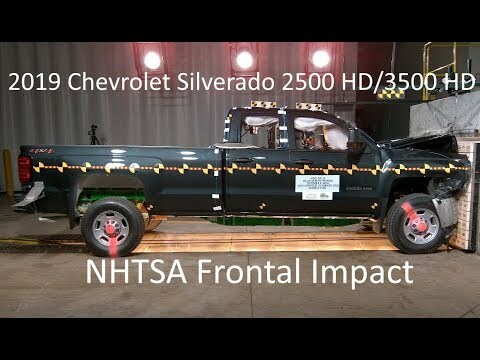 A NHTSA Full-Frontal Impact at 35 Mph (56 Km/h). 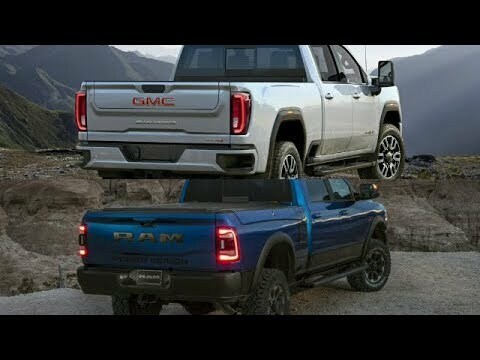 Test only applies to 2019MY 2500 HD and 3500 HD models before the major redesign for 2020. 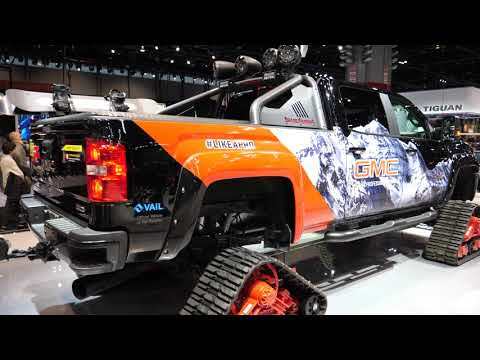 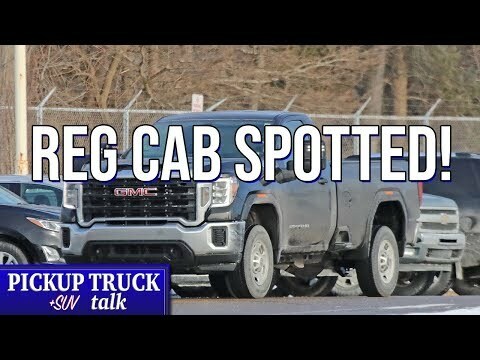 Related Post "2019 Chevrolet Silverado & GMC Sierra 2500 HD/3500 HD NHTSA Frontal Impact"